If you drive your car on a limited basis and do not cover many miles, then our Low Mileage car insurance could the policy you are looking for. 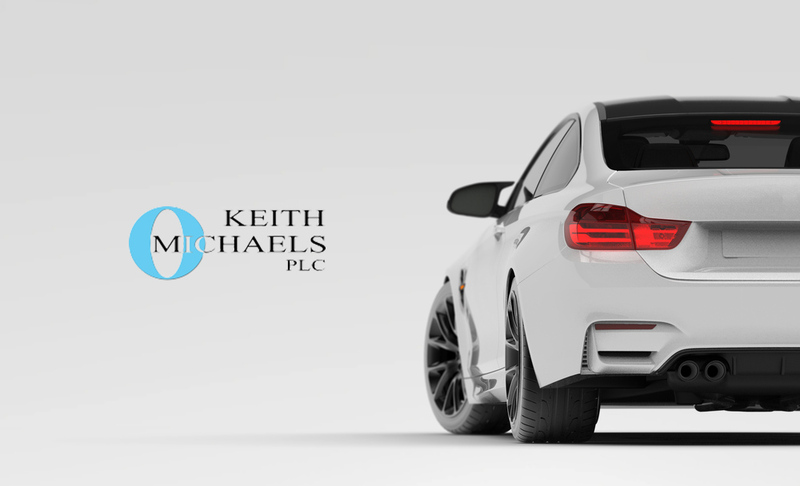 At Keith Michaels we are experts in all kinds of specialist insurance and one of the many factors we look at is the mileage covered. We have many car insurance schemes in place for all sorts of drivers, and where cars are used for short journeys, weekends only, or as a cherished car, then we are able to apply discounted rates. More detailed information of our Low Mileage Car Insurance can be found by following this link to our Limited Mileage Insurance.